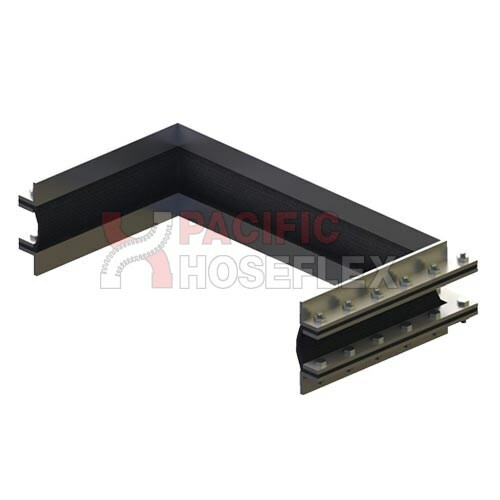 Non-metallic expansion joints are flexible connectors designed to provide stress relief in ducting systems by absorbing movement caused by thermal changes. They also act as vibration isolators, stock absorbers and in some instances to make up for minor misalignment of adjoining ducting or equipment. Non-metallic expansion joints solve problems caused by the thermal and mechanical stresses generated in these complex systems. • Does not transmit noise or vibrations.